The European Union on Thursday expressed support for Israel in its “Operation Northern Shield” against Hezbollah terror tunnels. 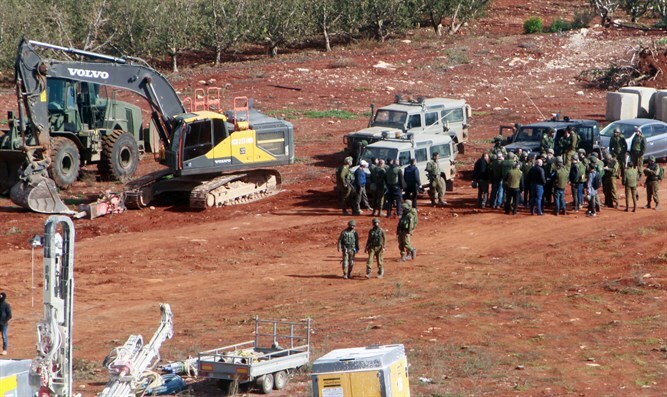 On Wednesday, Russia backed Israel’s efforts to neutralize the terror tunnels, while urging Israel not to take military action inside Lebanon. “The US strongly supports Israel's efforts to defend its sovereignty, and we call on Hezbollah to stop its tunneling into Israel and to refrain from escalation and violence,” Bolton said.